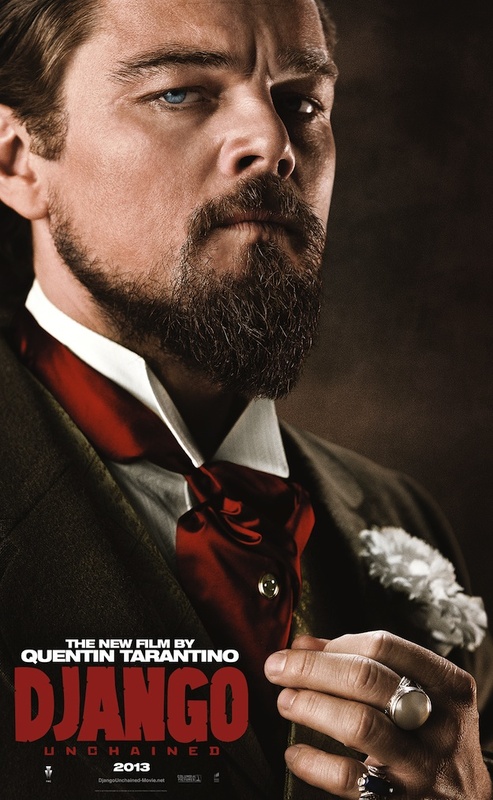 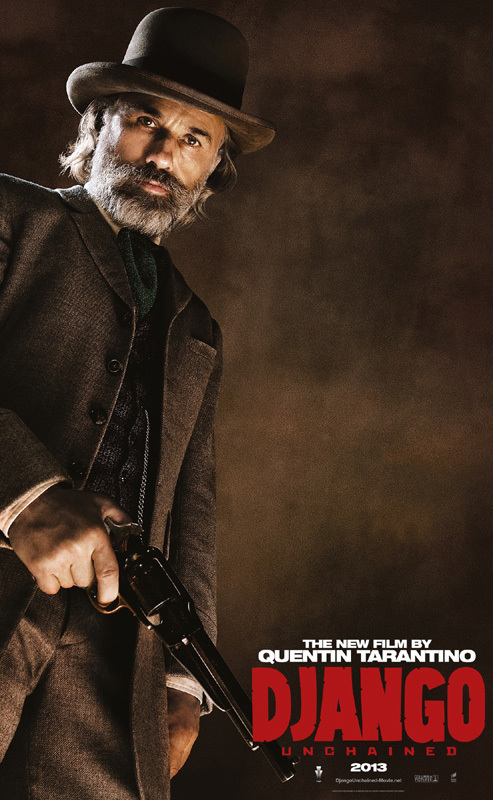 Five character posters and a new International trailer have been released for Quentin Tarantino's 'Django Unchained' starring Leonardo DiCaprio, Jamie Foxx, Christoph Waltz, Samuel L. Jackson, Gerald McRaney, Dennis Christopher, Laura Cayouette, M.C. 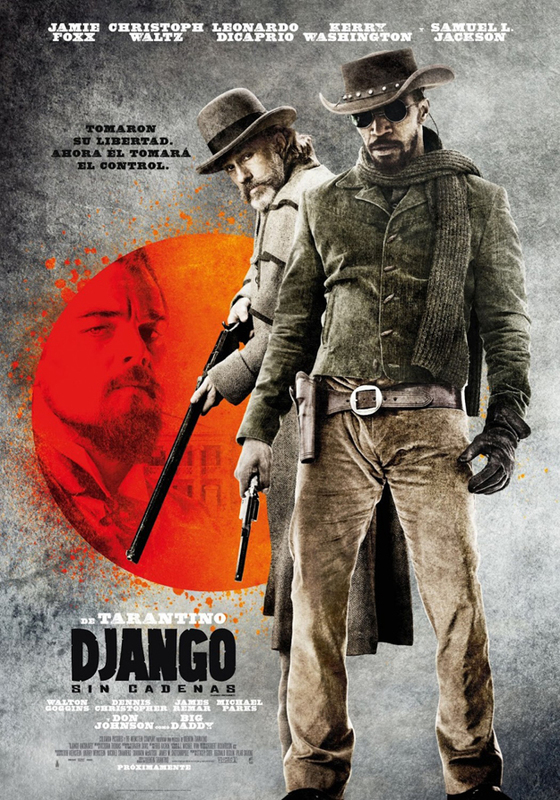 Gainey, Don Johnson, Kerry Washington, Anthony LaPaglia, RZA, Tom Wopat, James Remar, James Russo, Todd Allen and Jonah Hill. 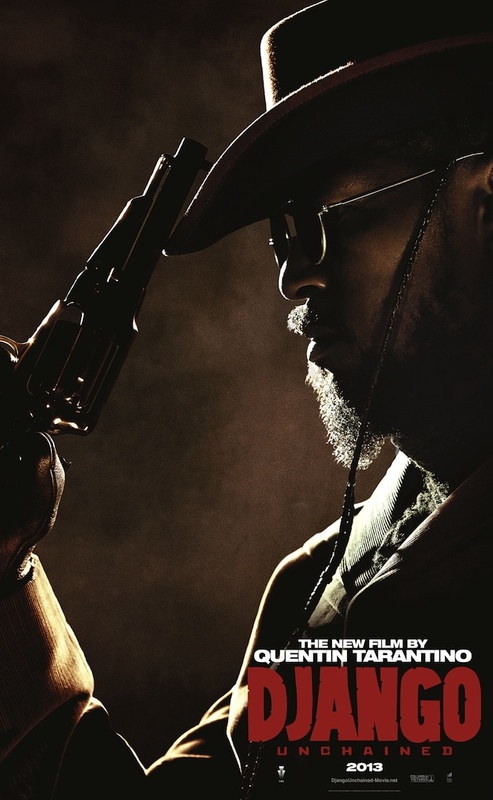 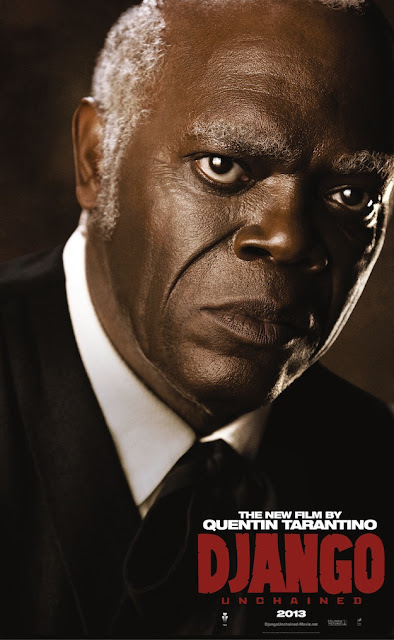 'Django Unchained' will be released in the U.S. on December 25 2012, 18 January 2013 for Ireland the UK.